No-Repeat LSU Shirts, Day 14. 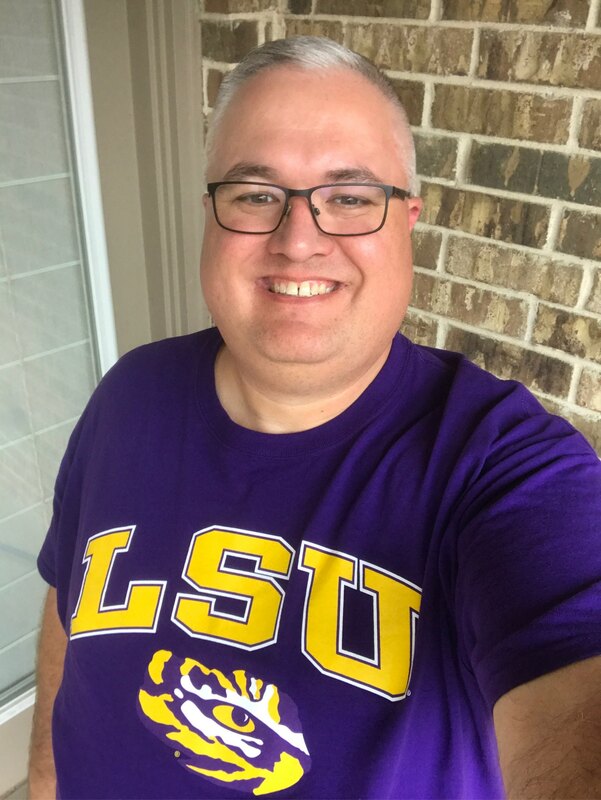 Last year, my parents managed to find the same LSU shirt in both adult and children sizes, and outfitted our whole family. This is the shirt.